Nutritional problems are common among the elderly. Living alone, poverty, mobility and dexterity problems, poor appetite, prescription drugs, bad eating habits, dental disorders and swallowing disorders are just some of the factors that put elderly people at risk for malnutrition. 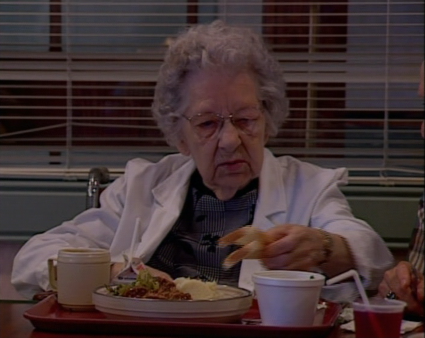 In this program, viewers learn to recognize the risk factor and symptoms of malnutrition in the elderly, and they learn techniques for improving appetite and eating habits.